Slick design paired with High Color Index, quick wire connectors for easy installation and a 50,000-hour lifespan. 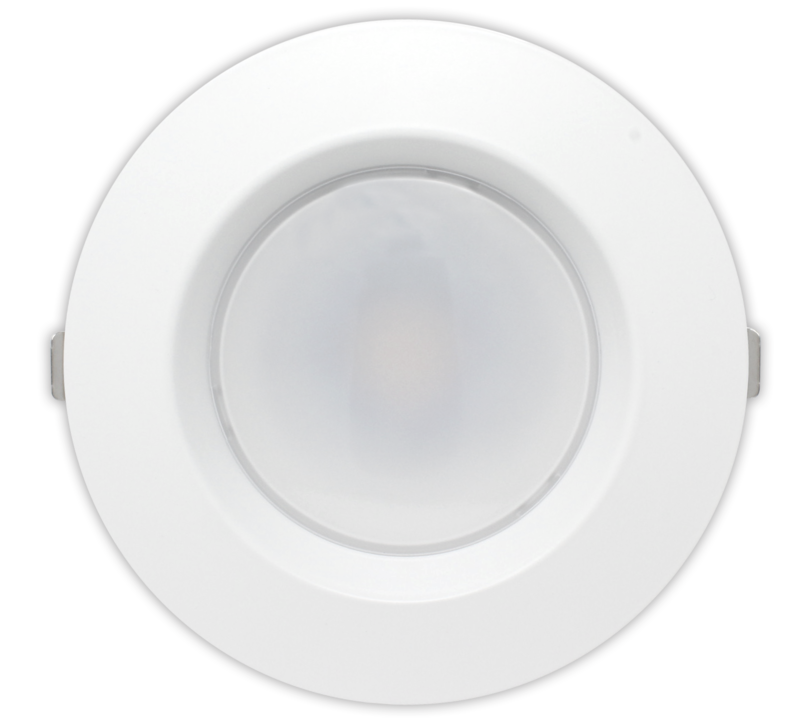 A state-of-the-art indirect lighting system that eliminates hotspots, spectacular dimmability, and a lens-less design. Renders colors bright & true. 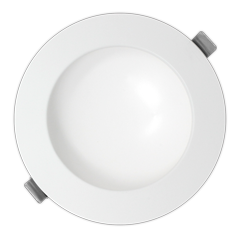 E-17 Recessed lighting has the best lifespan in the industry of a long-lasting 50,000 hours. Our recessed lighting contains a driver for superior dimmability. Spring clips and quick wire connectors allow for easy installation.